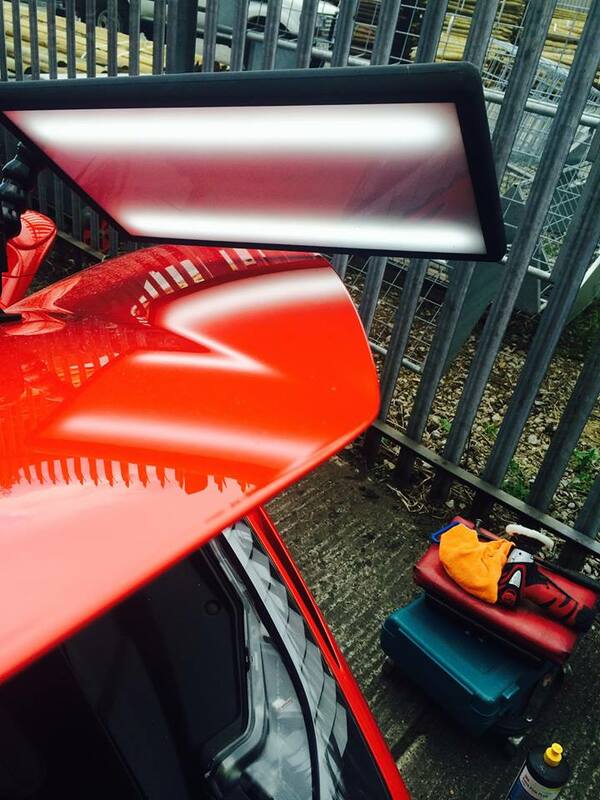 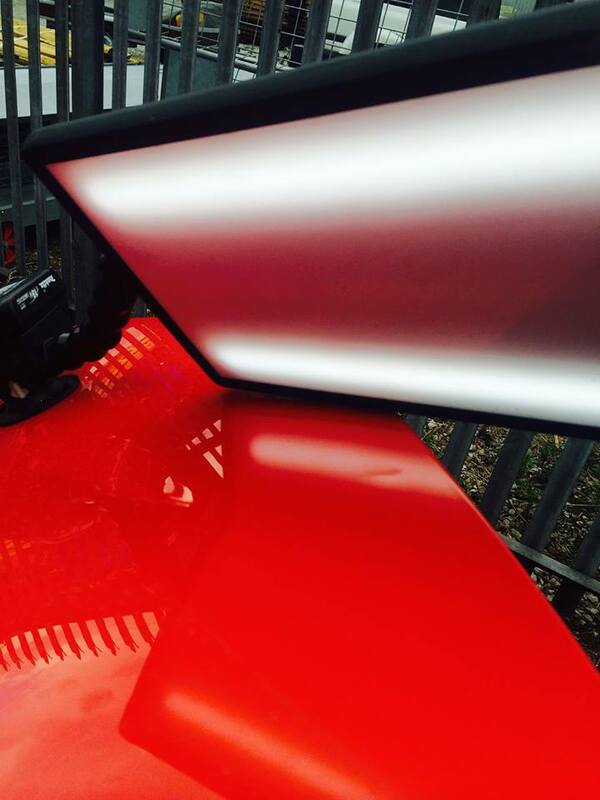 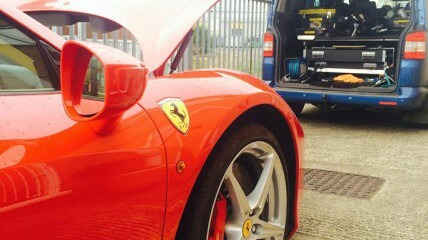 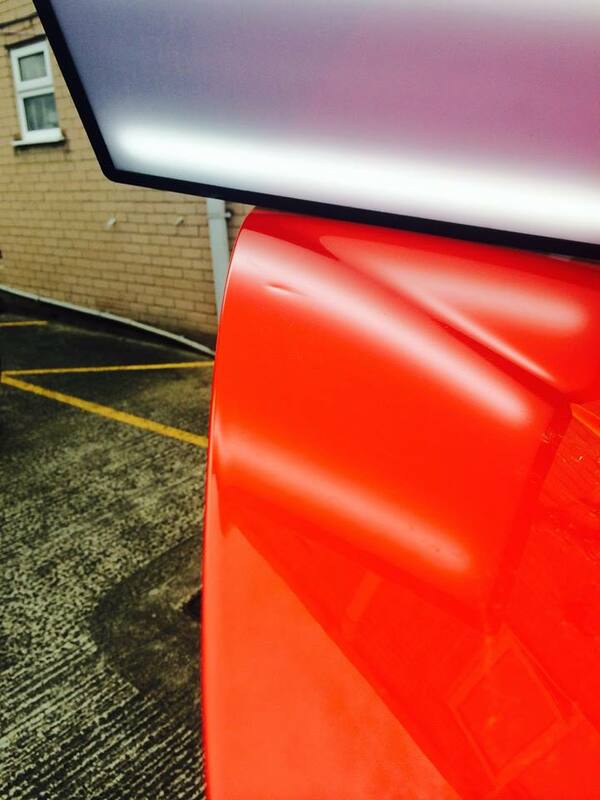 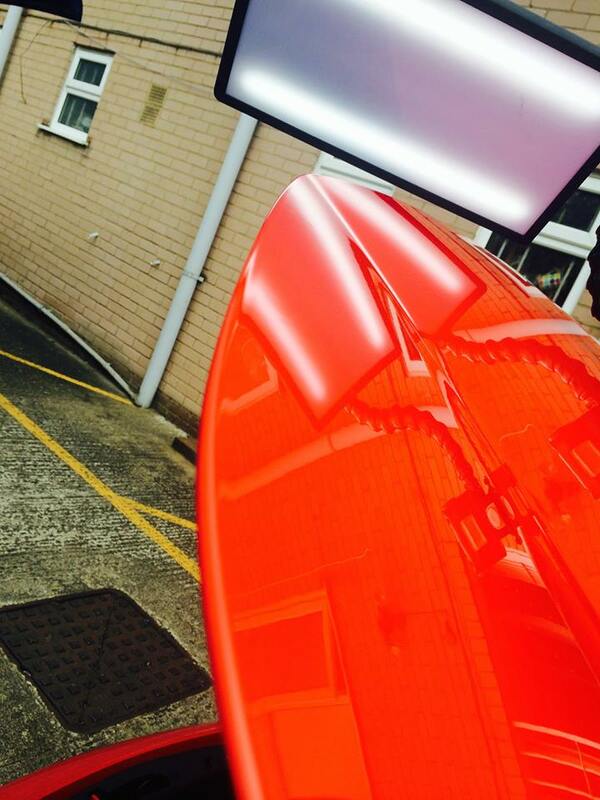 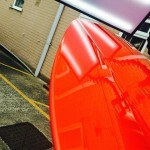 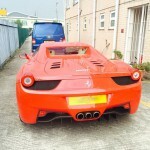 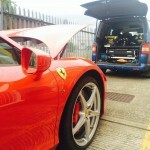 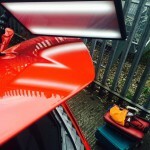 Here’s a small dent repair to the bonnet of a ferrari at a mobile location. 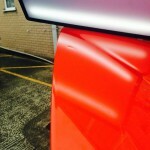 The owner didn’t want any paint on his car as he understood how this could massively de value his vehicle. 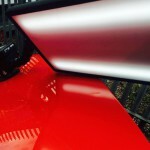 Once your car is painted, that’s it, the originality is gone forever. 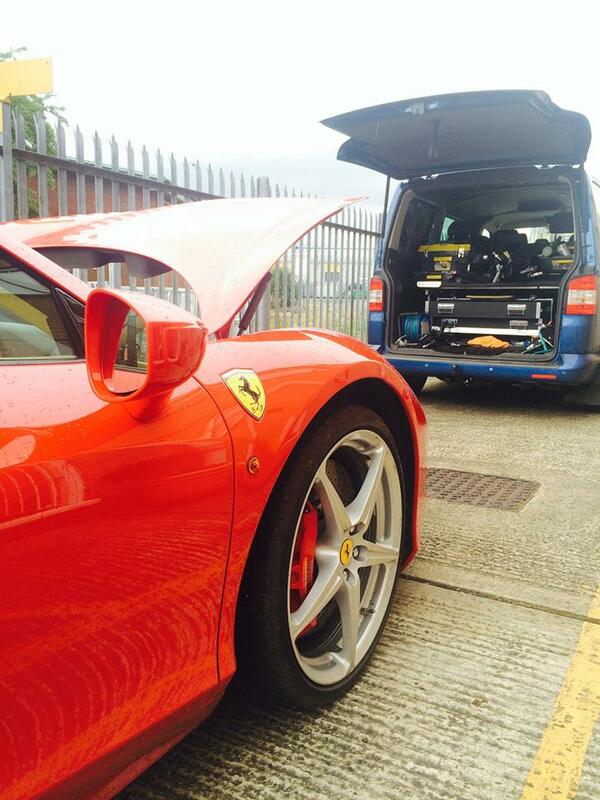 This was a fast repair at the customers convenience. 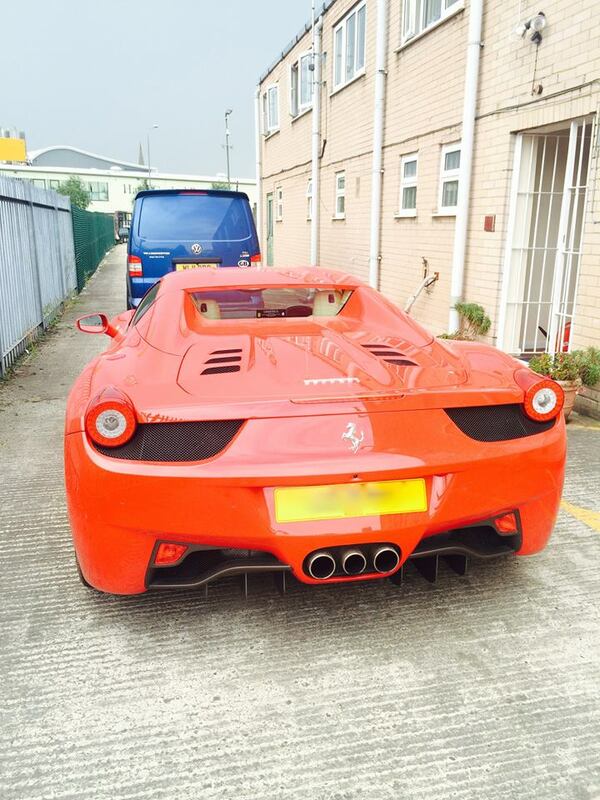 We were out of his way in half an hour leaving him with a perfect car.